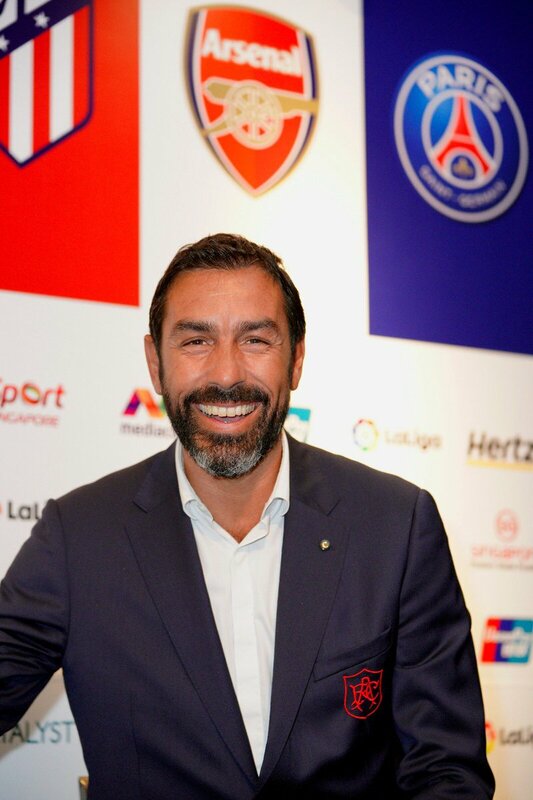 Arsenal legend Robert Pires has praised Thierry Henry’s decision to quit his punditry role with Sky Sports in order to become a full-time head coach. The Frenchman has been associated with a potential step into management over the past couple of years and he has now decided to realise his ambition after also resigning from the assistant role with Belgium. Since Pires’ comments, Aston Villa have been heavily touted to recruit the Frenchman with reports suggesting that the club’s new co-owners have already agreed terms with the Gunners legend The news would surely come as a bitter blow for Steve Bruce, who has done no wrong over the past year but Henry can expect a difficult challenge with the Villains currently having to deal with financial concerns. The west Midlands outfit have solved one part of the issue with NassefSawiris and Wes Edens taking ownership of the club but they still have to adjust for the Financial Fair Play which may witness the departure of a couple of key players. James Chester and Jack Grealish are presently the possible candidates who could make way before next month’s transfer deadline.